Plan better and achieve your downhole objectives faster with reliable and efficient access to live, deepwater wells via our light well intervention (LWI) solutions. 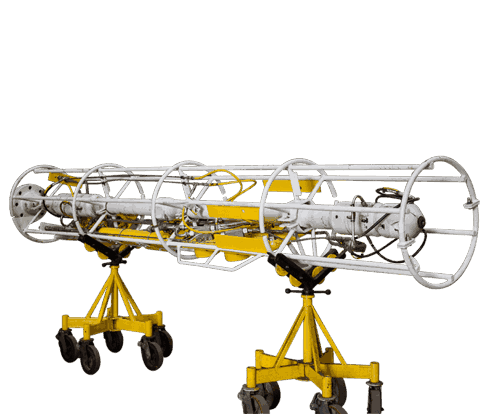 The interchangeable riserless intervention system (IRIS) and the Blue Ocean riserless intervention system (BORIS) are designed to perform reliably in depths to 10,000 ft (3,000 m) and pressures to 10,000 psi. We have a successful track record running the IRIS system in a variety of common and atypical downhole scenarios. The system is integrated with a custom-fit subsea intervention lubricator (SIL) and is run using a deepwater umbilical with a pulling capacity of up to 20 tons. Our fully integrated LWI systems offer the industry’s broadest functionality, resulting from extensive field experience and post-deployment analysis. We have achieved multiple industry firsts in riserless LWI. Our systems have been deployed to support various intervention activities. your pill spotting and targeted acid treatment objectives. 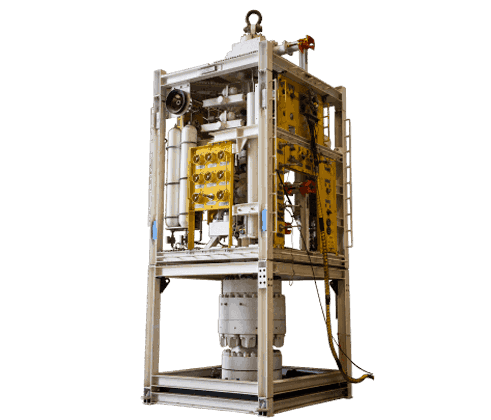 Our hydraulic LWI system enables you to achieve critical well stimulation objectives, effectively restoring or enhancing production from subsea wells. We use hydraulic actuation to access live wells and carry out prescribed acidization or other light intervention programs. 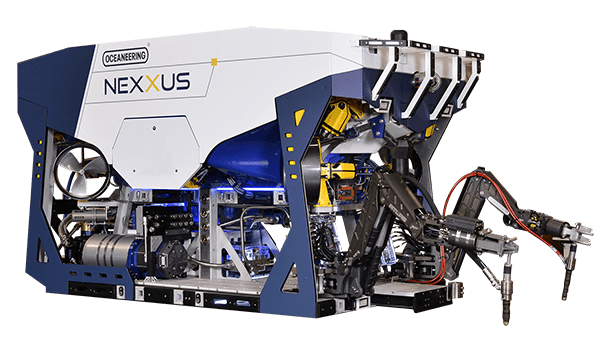 During mechanical LWI, proprietary equipment and tool designs enable increased recovery while reducing costs in a wide range of subsea scenarios. We use fit-for-purpose wireline tractors, milling, and logging tools, and gauge rings to perform a wide range of tasks. Each hydraulic or mechanical LWI operation is planned, deployed, and overseen by our experienced subsea engineers and technicians, downhole wireline engineers, and project managers. Our teams provide full-time site supervision and engage in close customer collaboration while adhering to rigorous QA/QC standards. Learn how we safely and cost-effectively solve real-world challenges.